Welcome to Terrain where its newest enclave, Ravenwood Village is just up the road from historic Castle Rock and where small-town charm is grounded in the lifestyle of the residents. An award-winning community with “Room for Life” and its newest enclave, Ravenwood Village, where adventures for everyone are waiting to be had. Enjoy the network of trails and open space. Splash in the pool at the Terrain Swim Club or unleash Fido on his play date at Dog Bone Park. If life is calling, there’s plenty of room here with the newly-designed floorplans of the Prelude Collection. Thoughtfully-inspired architecture showcases today’s trends in home design on the Craftsman, Farmhouse and Cottage elevation styles. Inside you will find flowing living spaces designed with a modern lifestyle in mind. 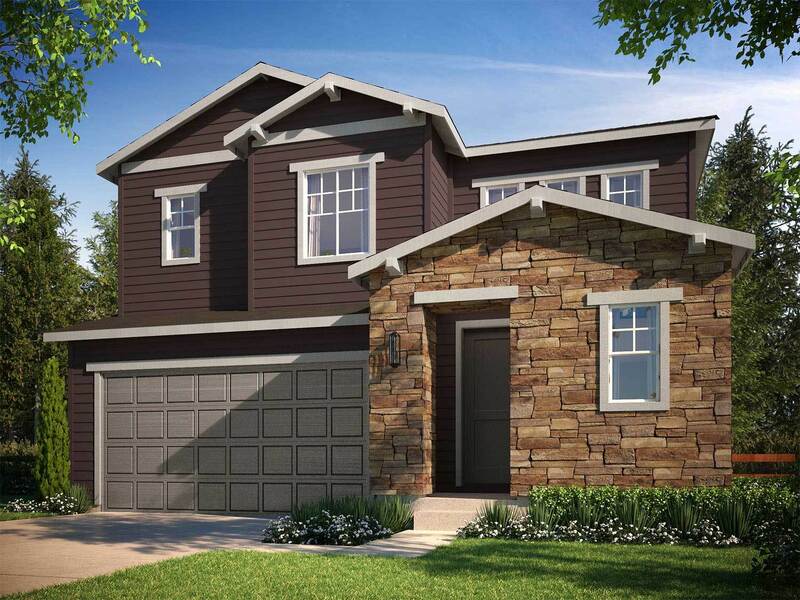 Open floorplans unite the great room and kitchen while providing the dining room with convenient access to the optional covered patio for those great Colorado outdoor gatherings. Flex rooms and lofts are featured in some plans with room for you to design them to fit your lifestyle. Need more space? Venture downstairs where optional finished basements can offer an additional bedroom, bathroom, and recreation room. There’s room for you here, and “Room for Life” in Ravenwood Village at Terrain.